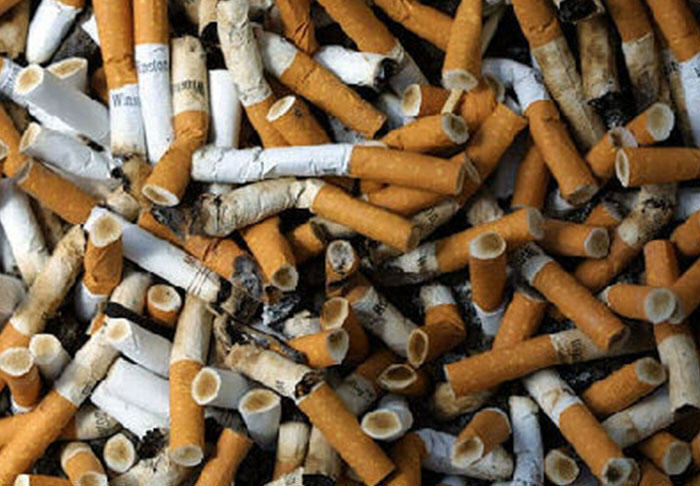 As the halfway stage of Stoptober draws near, it has been alleged that plans are afoot that would see the cost of tobacco increased again. The increase of five percent will be sold as a method of discouraging smokers from continuing the practice, but it will also serve as a handy little earner for the government with a projected £100 million to make its way into the treasury. 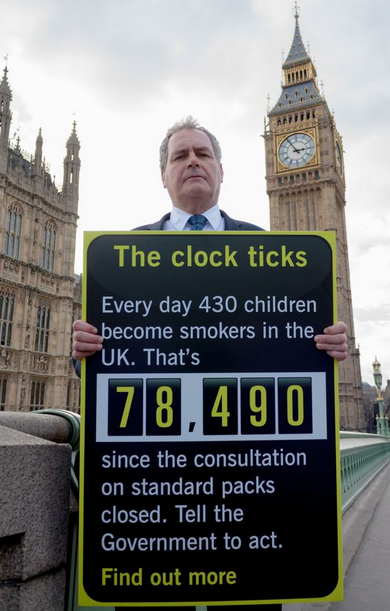 The estimated figures would supposedly be reinvested in offering further support to help smokers quit. But the proposal has already come under fire. The Tobacco Manufacturers’ Association believe the government will score an own-goal with the increased taxation. Every time taxation is increased on tobacco it loses the Treasury millions that could have been spent on public services. But Conservative MP and Smoking and Health Group chairman Bob Blackman is telling a very different story, focusing on the health benefit. So in one corner people who sell tobacco don’t want sales hurt, and in the other a government group is selling increased taxation as for the good of the country. It’s pretty easy for both sides to support their cause with a bit of propaganda, so let’s have a look at what the good citizens of the UK have to say on the matter. From what has been put out on twitter so far this may actually be a popular move by the Conservative Party. Well I never.